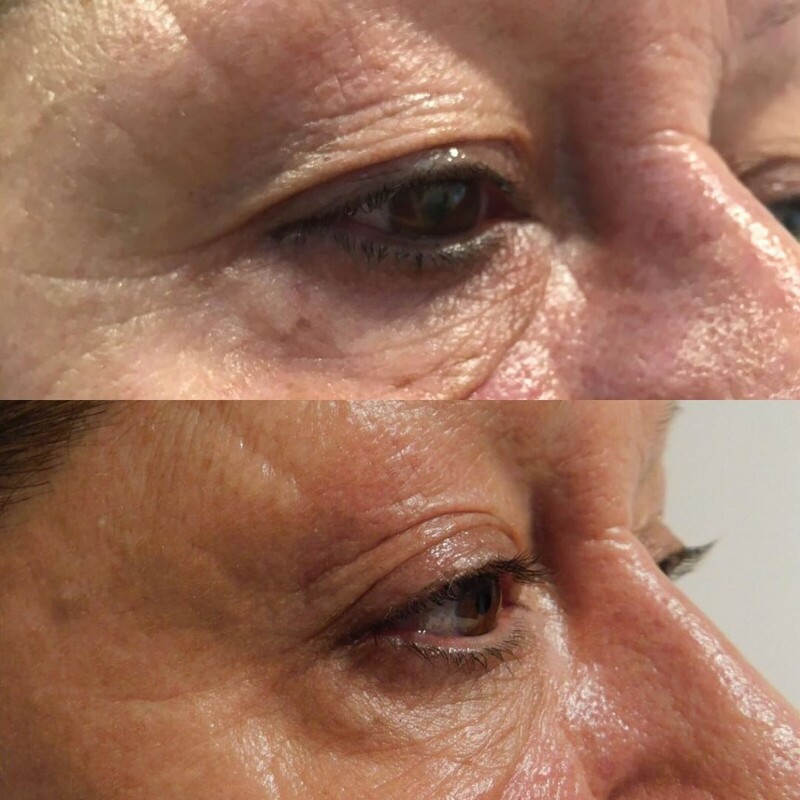 ACCOR (Aesthetic Cosmetic Corrector) is the a non-surgical alternative to skin tightening surgery. A small electrical arc is projected from the tip of the pen onto the surface of the skin (without making direct contact) and heat causes a tightening of the surrounding skin. 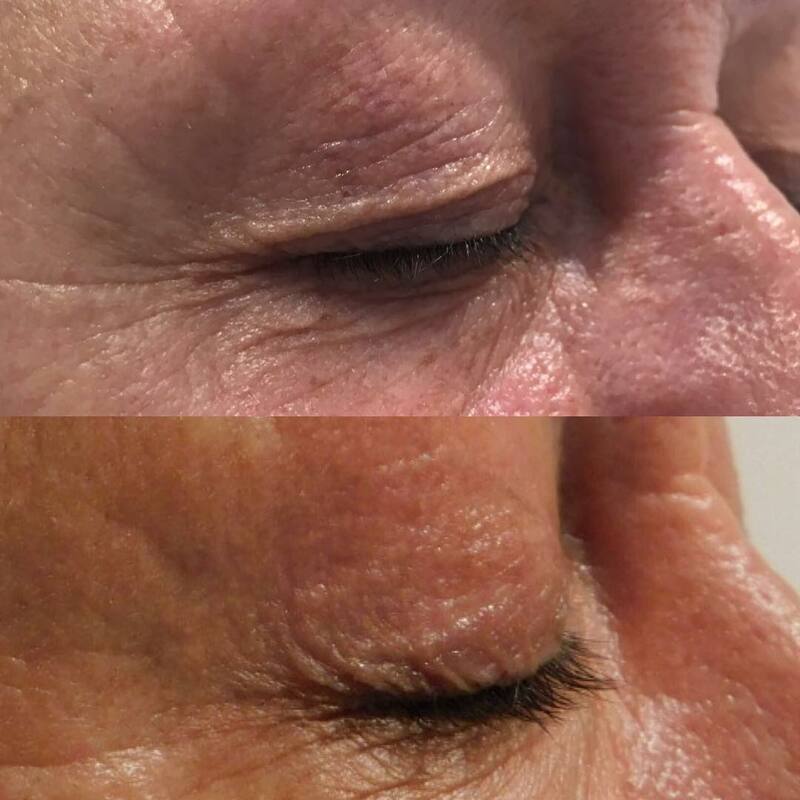 This tightening continues for several weeks post treatment as new collagen fibres develop. The small points form scabs which drop off after a week to reveal tighter, smoother skin. Skin tags are removed instantly, while warts and pigmentation spots form crusts which fall off naturally. ACCOR is suitable for everyone and all skin types. A numbing cream is applied to the treatment area before your treatment to ensure discomfort is minimal. Results can be seen immediately, but the best results are after 3 months. The heat activates the immune system so there is some redness, inflammation and swelling of the skin for the first 2-3 days and the scabs that form on the skin usually take 3-5 days to fall off naturally. 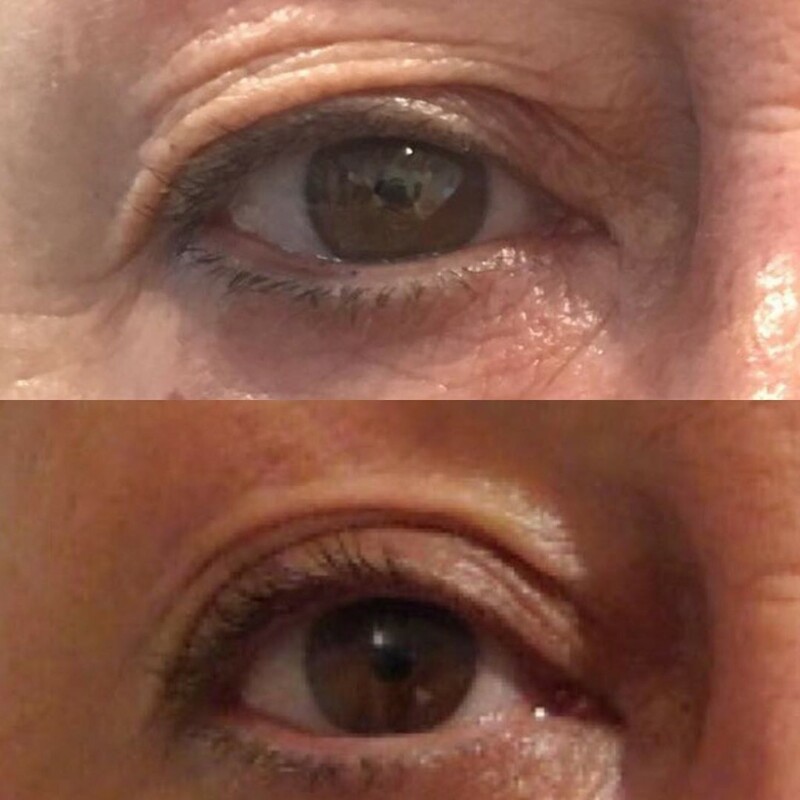 We have seen excellent results for anti-ageing, tired eyes, fine lines and wrinkles. The treatment is permanent, although more than one treatment may be necessary. 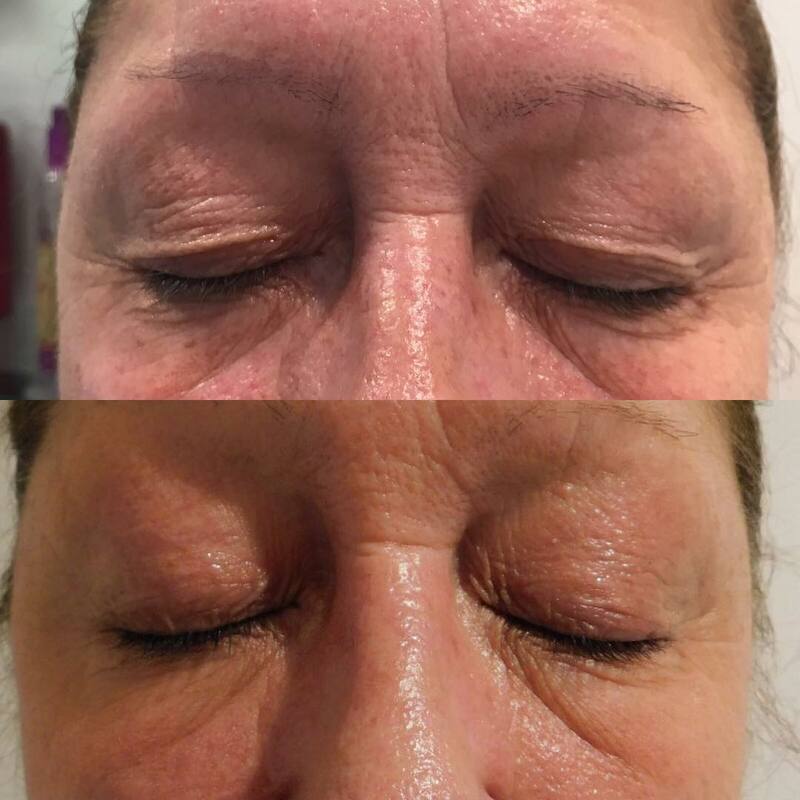 Follow-up treatments may only be performed 12 weeks after the previous treatment as the collagen fibres are still contracting and the skin is very sensitive.